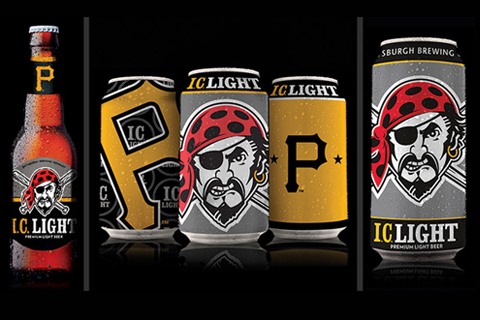 Digital Marketing – Donsville Media Group Inc.
IC Light the official beer of the Pittsburgh Pirates brought us onboard to do a 3 separate TV commercials to air in the Tri-State promoting their relationship with the Pirates and to showcase their quality product. 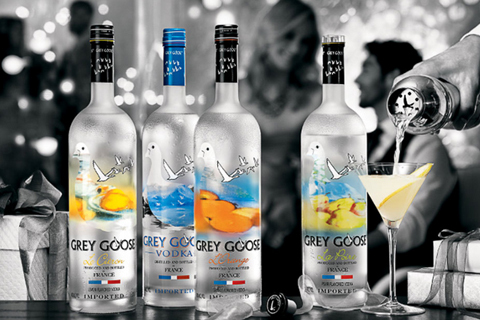 Grey Goose hired us to direct an online vignette for the national launch of their new “Nightlife” Grey Goose bottle. We produced the national social media piece in Miami Beach and assisted with the online distribution and marketing.